The accommodation is for a maximum of 5 guess (with the addition of 2 guess on the sofa bed, By prior arrangement and payment). 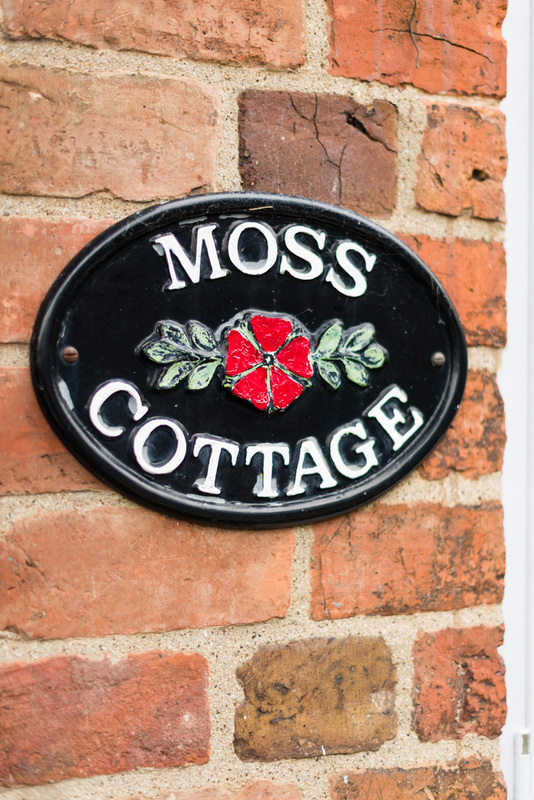 All information as to number of guest staying must be declared on Moss Cottage’s booking form, which must be returned before the booking. On the rare occasion when damage occurs, by negligence or a deliberate action taken by a Guest, which directly or indirectly causes loss to Moss Cottage, the Guest agrees to indemnify such losses and that this forms part of the agreement at the time of booking. Losses include lost income, specialist expenses and the sourcing of alternative accommodation as necessary. Moss Cottage operates a non-smoking policy throughout the cottage. Guests can smoke in the courtyard / terrace, although cigarette stubs should not be discarded outside. We do not allow pets in carpeted areas of the cottage PLEASE use the Beast Hill entrance to avoid dirt on the carpets. 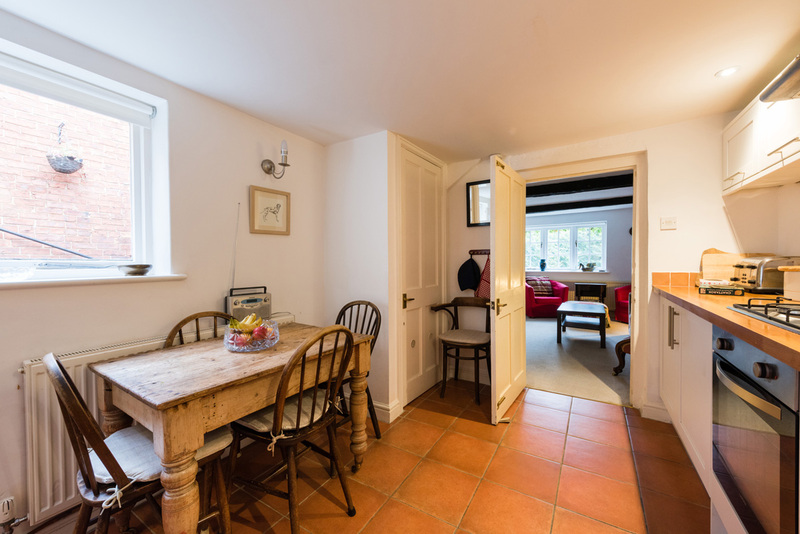 In the event of a guest(s) breaching either of the aforementioned policies, Moss Cottage will levy a charge for laundry and additional cleaning to the Guests final bill and any damage caused as a result. 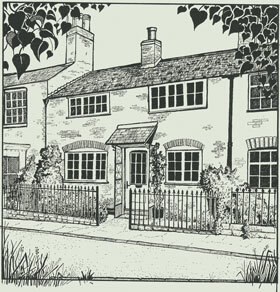 When a reservation is made, by telephone or by email and accepted, a contract exists between the Guest and Moss Cottage. If for any reason the reservation is cancelled, in full or in part, a breach of contract exists. Moss Cottage reserves the right to cancel a booking on any grounds it feels are necessary and will honour no liability by doing so. Cancellations giving 42 days notice* will have deposits returned in full, with no deductions. For shorter periods of notice, Moss Cottage retains deposits of 20% to cover administration and any resulting loss of business. Where notice of cancellation is received within 14 working days of the first reservation date, the following conditions apply. 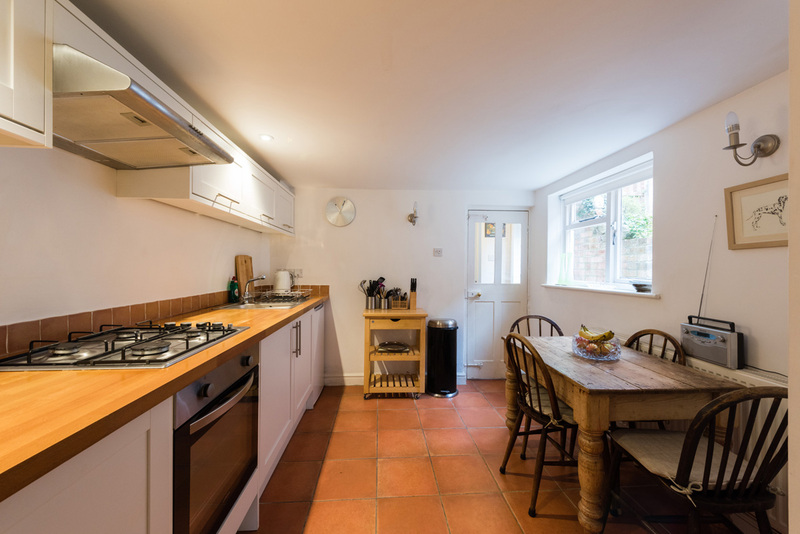 Moss Cottage will make every effort to re-let the accommodation, and therefore reduce the likely losses for the Guest. 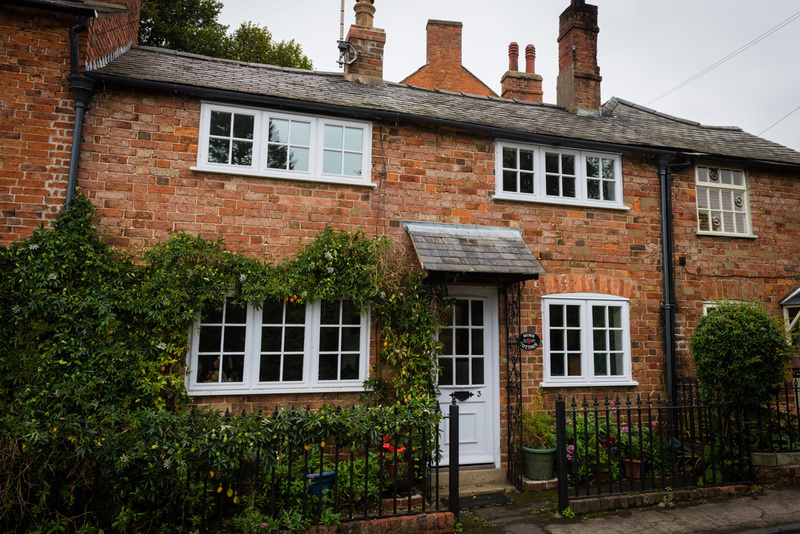 If at the end of the reservation period, despite the efforts made by Moss Cottage the cottage is not re-let, then Moss Cottage is entitled to claim damages which reflect the losses incurred as a result of the cancellation. This is the value of the reservation; less any re-let value achieved and deposits already paid. Moss Cottage ‘closes’ for arrivals at 7.00 p.m. unless by prior agreement, at which time outstanding reservations are assumed to be non-arrivals.